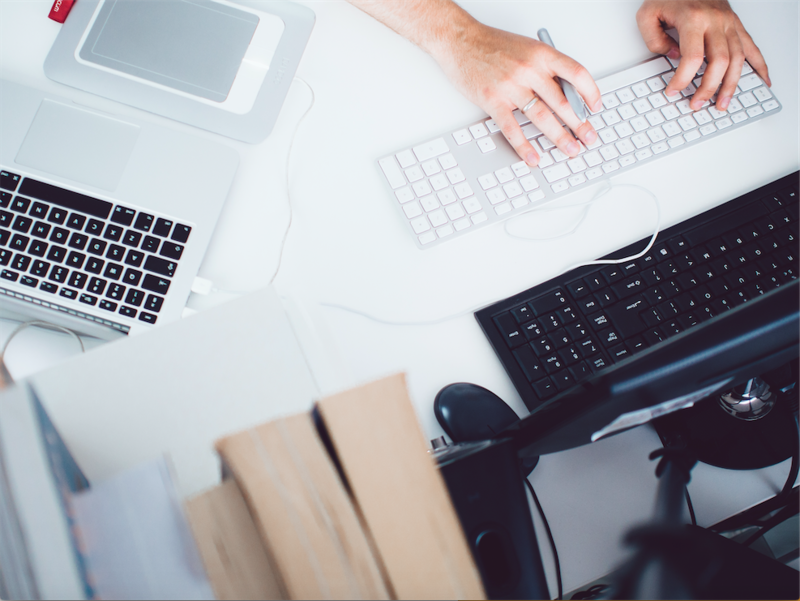 Professional translations offered on base! 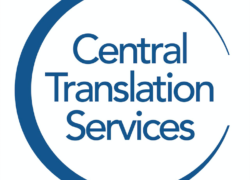 Central Translation Services, located inside the Kadena Air Base USO, offers quick and accurate translations in various languages and employs specialists with knowledge and experience in multiple industries who can ensure a proficient service. Sample fields are medical, legal and business, just to name a few. 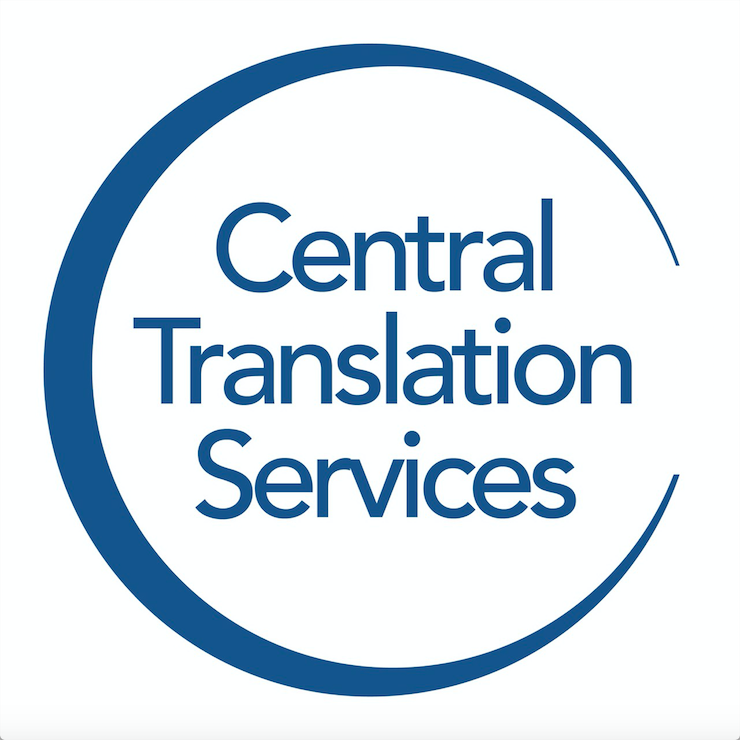 Visit their easily accessible office whenever you require professional translations.